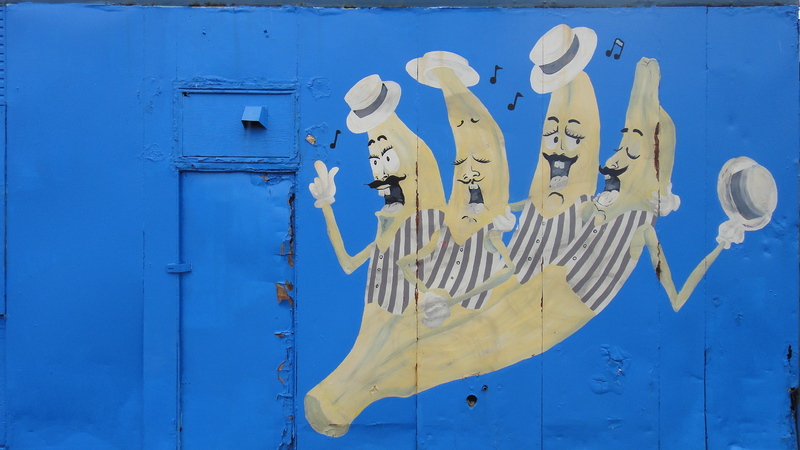 French singing bananas !! How cool ! Do drop by and share your linky on my blog. Rolling on floor laughing….what a fun post this week. That’s not something you see everyday! LOL!